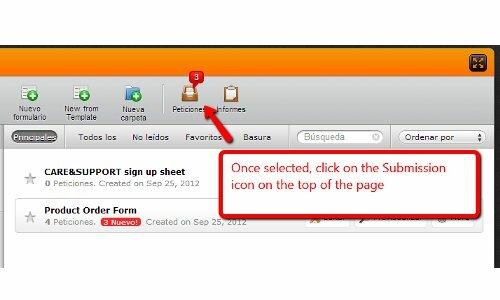 I created a form several days ago and in my account (abrinkley) which I tested and it worked fine. It now states that I have 4 new submissions (but not in the left hand column) I have not recieved these as email and the submissions page will not load correctly in any browser I have tried. Any ideas? 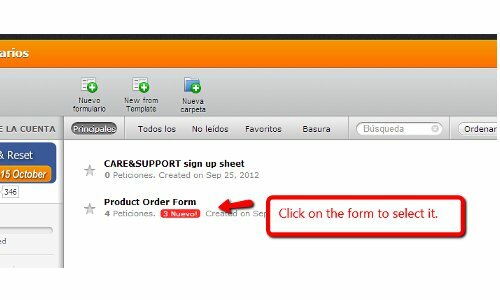 Thanks for creating Jotform - I have used it so many times ,both free and subscription versions and I love it. I have tried to reproduce the issue while loggin on to your account. However, I was not able to do so. Is this what you see on your screen when you go to "My Forms" page? Please let us know, we'll be glad to assist you! In addition to my colleague response about this "I have not recieved these as email". If you need further assistance, feel free to contact us at anytime. That is the screen I see. So the submissions at the tops says 4, but on the left it says zero. When I click on submissions page, the page will open but no submissions appear - it just continually attempts to load. I have tried it on a couple of computers and different browsers. I was trying to reproduce the issue without any success. That should take you to the submissions area. Simply scroll to the bottom to see the spreadsheet listing of the 4 submissions. Logged in last night and access the submissions page with no problems. Today all the submissions have disappeared again. It says they are there but it is not loading them. I know how to get to the page and access them but they are just not there (at the moment!) - Any ideas? I currently only see 2 submissions(marked as read) for the Product Order form. Is that accurate? Can you access them? Thank you for telling us about this issue. I will await your response.